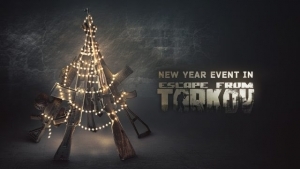 A new update is on the way to Escape from Tarkov in 0.8. 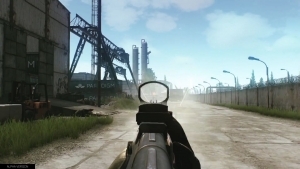 It features a new map (Interchange), new weapons and more. 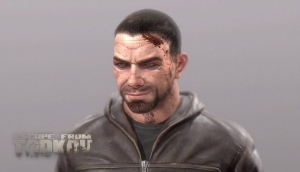 Get a peek at it right here. 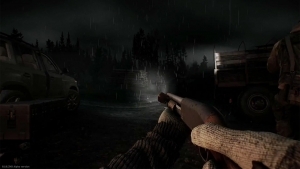 Some amazing and intense night and weather effects are showcased in this Escape From Tarkov Scavs alpha gameplay video. 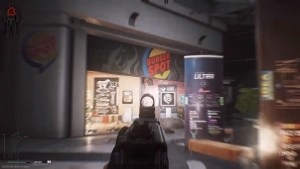 There’s more hot gameplay from Escape from Tarkov today and we have it right here!